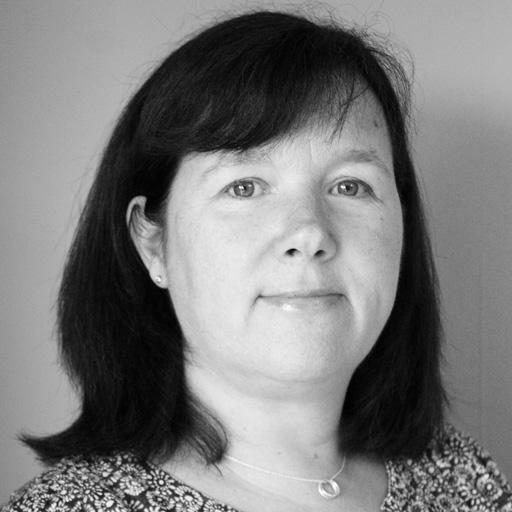 Rebecca qualified in 1990 from St Loyes School of Occupational Therapy and has 27 years of clinical experience in areas such learning difficulties, trauma orthopaedics, mental health and paediatrics in both the NHS and private health care providers in the Bristol and Bath area. She has chosen to specialise within paediatrics for the past 12 years, experienced in assessing through the use of both observational and standardised assessments and providing intervention in order to develop and support the functional skills of children. She is confident with delivering a child centred service within a variety of settings such as a clinic base, nursery, children’s centres, school, special schools and a child’s home. Rebecca is committed to maximising a child’s potential and skill development in all areas of their daily life. This could include areas such as self-care skills, play, handwriting, fine and gross motor skills. Rebecca is just one of our nationwide network of therapists.